US 50 to SR 350. Property on left. Sign on. 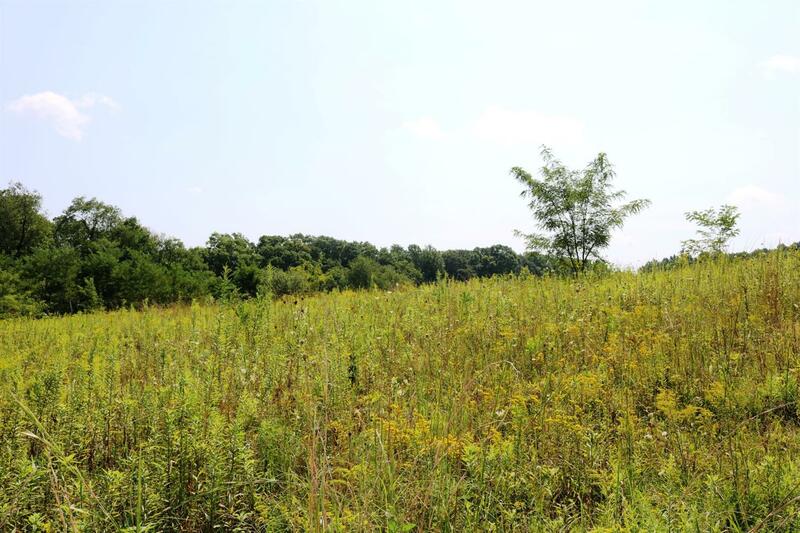 Meet with your builder on this level, 7+ acre lot! Close proximity to town, but still a country setting.